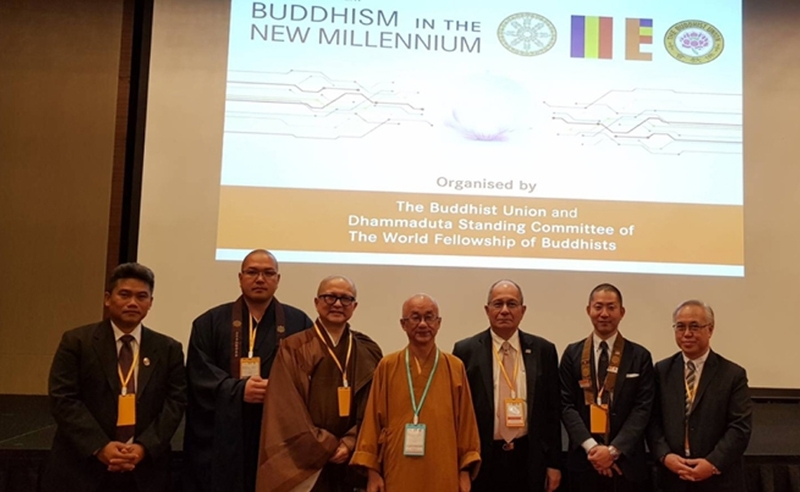 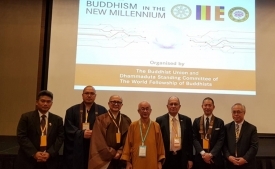 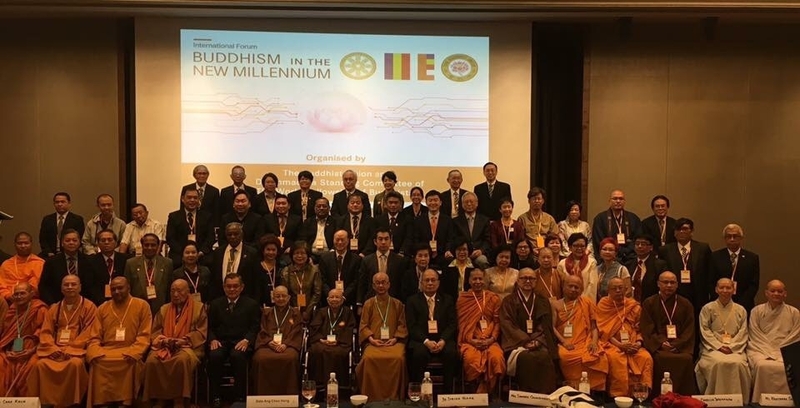 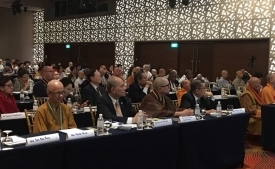 The Buddhist Union (a Regional Centre of The WFB in Singapore) and The WFB Standing Committee on Dhammaduta Activities will organize an International Forum on Buddhism in the New Millennium from 14-15 December B.E. 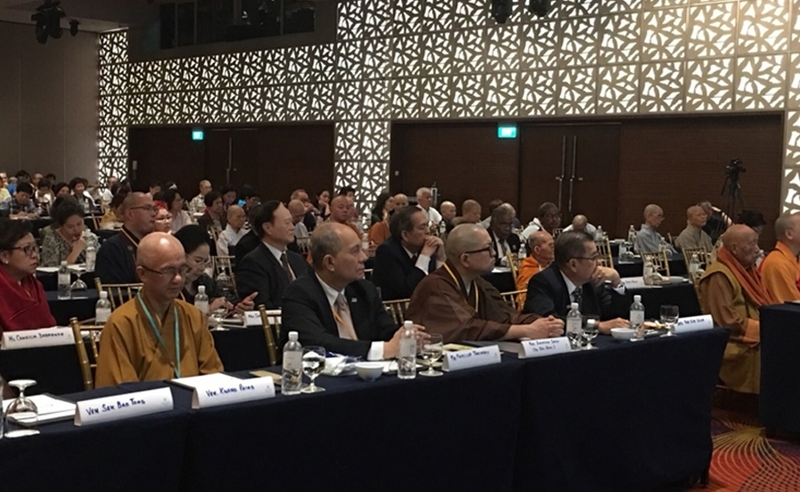 2560 (2017) to be held at Mandarin Orchard Hotel in Singapore. 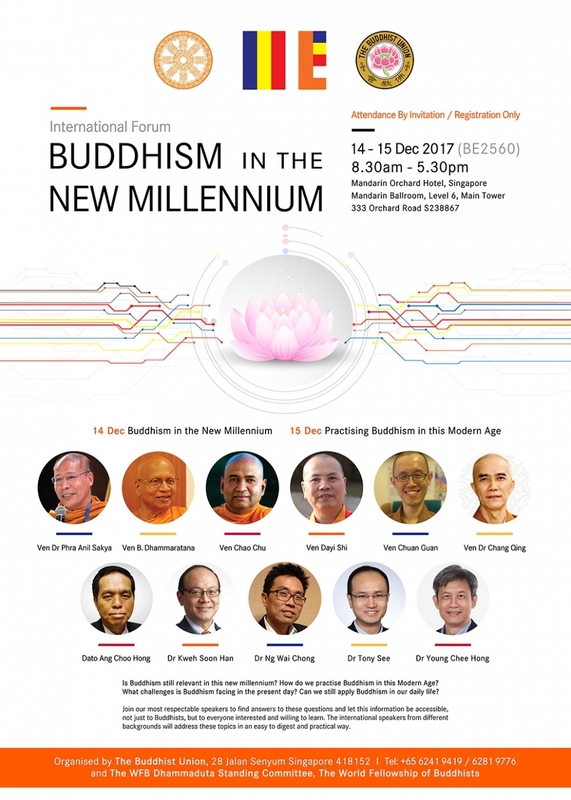 Numerous renowned scholar speakers will share perspectives on relevant of Buddhism in the New Millennium and how to practice Buddhism in the modern Age including challenges to Buddhism in this era. 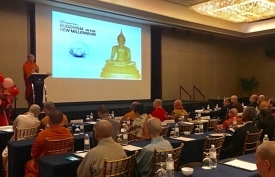 Attendance will be by invitation and registration only.